Poorva Chemtech Pvt Ltd. one of the leading organizations in Agri business established on 1996 for manufacturing Agro chemicals. 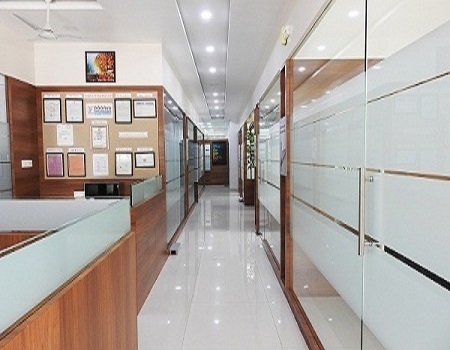 It has corporate office located in Nashik which is popularly known as Grape City while the manufacturing unit is situated at Pimpalgaon (Baswant), which is one of the most important center of Agriculture business with respect to Horticulture Belt in the District. Poorva is already famous by one of its top brand viz: 'SAVER' Which has become the most popular product of the organization. Now the organization is known by the name 'SAVER'. The other popular products which are line up and creating waves in the market are Drip Saver, Grower, Chelmix Combi Eazy Stim, Melange, Amigro, Decorus, Sprinkle, Prosil etc. The Organization Managers, Officers, Employees, Dealers as well as farmers constitute a "POORVA PARIWAR". The farmers in this area are very progressive and adopters of innovative techniques and advance technology. Since farmer's satisfaction is the main motto there is no compromise in the quality and special attention is provided at the quality department Hence each product is tried and tested in a well-equipped lab by highly qualified staff as well as the products are also tested at renowned Agricultural Universities for quality assurance. The organization also follows the protocols approved for a MIDC with desired documentation. The organization has earned an ISO 9001 - 2008 certification. The organization arranges various exhibitions for the benifit of farmers. The farmers from various areas display their fruits, vegetables samples etc specifying their name, address crop details, which helps them to get recognized. Poorva also arranges various fruit as well as flower Shows for encouragement of farmers. 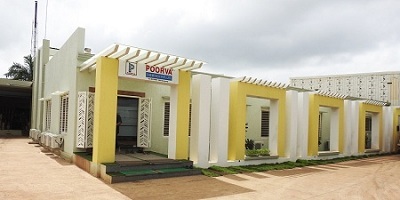 Poorva has also prepared a ideal village model called "HI TECH SAVERGAON" which has been appreciated by many reputed organizations and well known personalities. 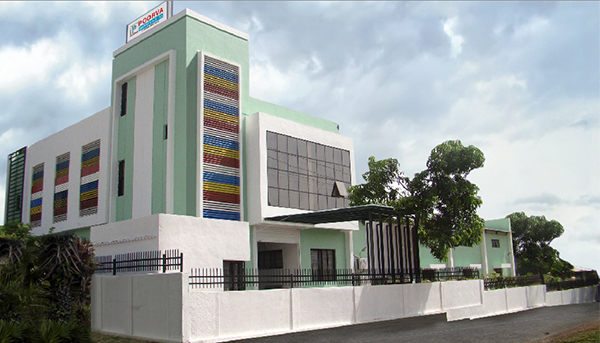 Company has a strong and well equipped dispatch system which helps the dealer to get the material in time Poorva has always given a backbone to marketing and sales team also dealers through the Advertising and Sales Promotion activities like Ads of the products in the renowned state level news paper, top TV Channels supported by hoardings and Wall Painting etc. Poorva also plays an important role when you consider a social aspect, we felicitates the farmers who has emerged as a progressive farmers with their sincere hard work in the event named "SAVERCHA MANKARI SHETKARI" (Saver's admirable farmer). Recently it has started own krishi magazine viz: "POORVA KRUSHIDOOT" through which farmers are advised for better farming The organization is now expanding its business in adjacent stated like Gujarat, Andhra Pradesh, Madhya pradesh, Chattisgadh & Karnataka.